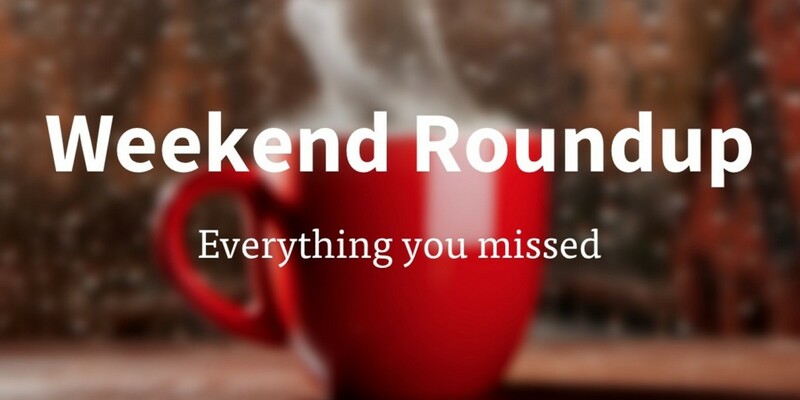 With Monday morning upon us once again, it’s time to ease our way into a new week by catching up on all the tech news and features you missed while you were offline doing other things. No need to thank us. All you have to do is make yourself a drink, carve 10 minutes out of your schedule and peruse the list below.